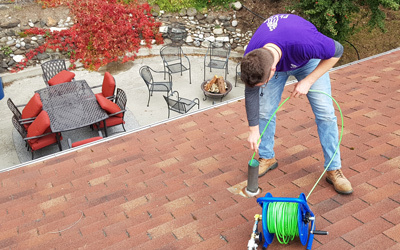 Plumb Zebra specializes in Spokane Valley drain cleaning using the latest high pressure water jetting and digital drain cameras to isolate trouble areas. We also offer our clients one of the best drain cleaning rates in the Northwest! 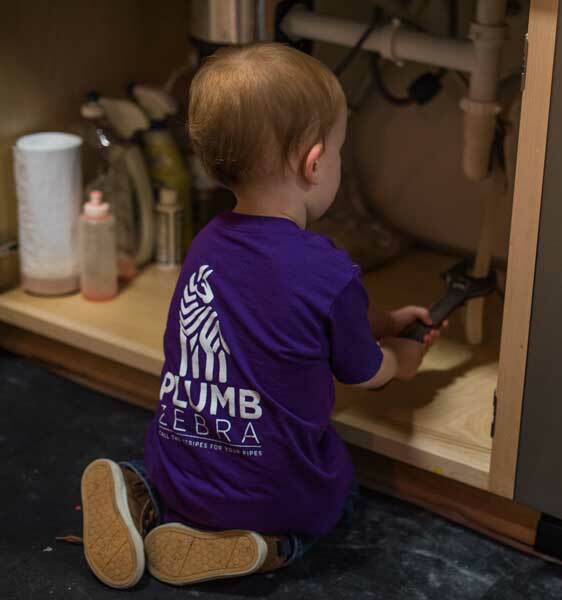 Plumb Zebra technicians are skilled Plumbers and Journeymen with a focus on clean, friendly, and prompt service. We strive to provide the kind of business and service you would recommend to friends and family. Prompt, fair drain cleaning without the price-gauging of national chains. Only $69 with a unclog guarantee. Full service plumbing. Upfront pricing with no surprises. Friendly, attentive, and prompt. Heating and air conditioning repairs, installations, and tune-ups. Qualified and experienced technicians. We specialize in the following plumbing and HVAC services in Spokane Valley. Replace your old inneficient water heater with a larger model and with updated energy efficient features. Tankless water heaters never run out. Take a two-hour shower if you like. Or shower right after your teenager. Plumb Zebra uses proprietary hydro-jetting technology that efficiently cleans difficult clogs. We also provide scoping services. Get your furnace ready for the winter with an inspection and tune-up or repairs. Save money and increase your comfort and home-value with a new highe-efficiency furnace. We guarantee all of our plumbing and HVAC work for one year (excludes drain cleaning). We will happily replace, repair, or service defective work and products. Our technicians' standard hours are from 7am to 7pm Monday thru Saturday at our regular rates. We also provide 24hr emergency service. With each service call, at your option, we provide a full-home plumbing inspection and report at no charge. We warrantee all of our work for one year. We will happily replace, repair, or service defective products or work issues. Excludes drain cleaning. We warrantee all new installations for three years. Ask for details. Plumb Zebra offers full plumbing, heating & cooling, and drain cleaning services to the Spokane Valley area.